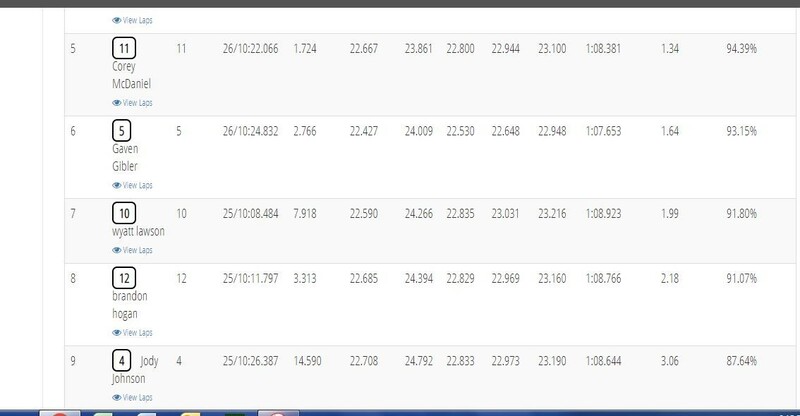 This was the “unofficial” TN State Championship Race held annually at the ROCCK in Knoxville, TN. 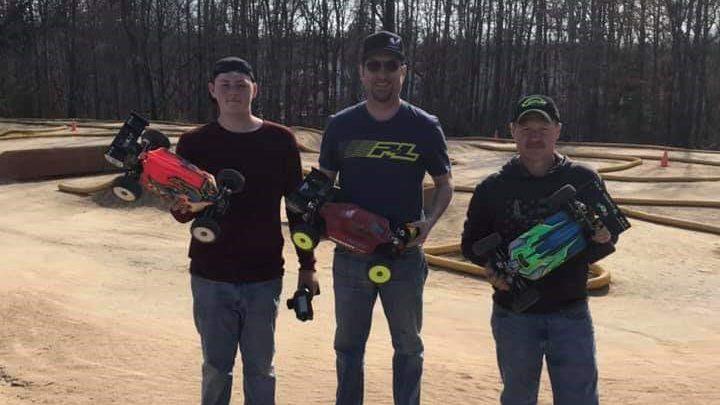 There were 178 entries for the event with 22 in Pro E-buggy and 20 in Pro Nitro Buggy. 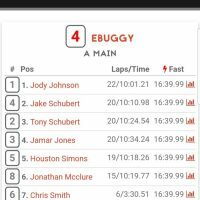 I was able to qualify 4th overall in E-buggy. 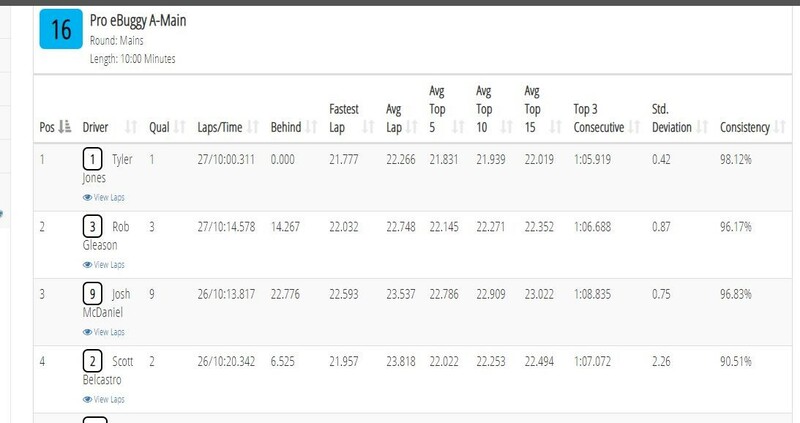 My car was very fast and I was driving well against some very talented drivers. 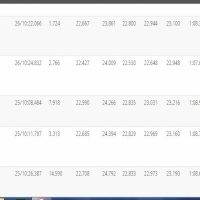 Ultimately, I finish 9th in the A-main after a rough start getting caught in an incident that put me in last place after the first lap. To say I was disappointed with the end result would be an understatement. In Nitro Buggy I was able to qualify 4th in the B-Main and finished 4th in the B-Main. My car was good and handling pretty well. I am still trying to get the knack of the Nitro Buggy from a driving standpoint and feel I am making progress. 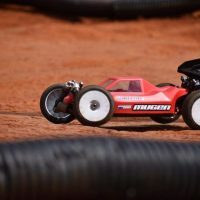 My Pro-Line Positrons in MC Clay Compound was the only tire I ran at this event. This was definitely the go-to tire for this track on my Mugen MBX8 buggies. Pro-Line Predator body also. 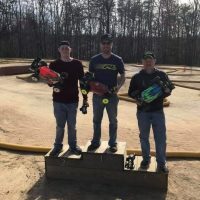 This was the season opener for RC3 in Huntsville, AL. 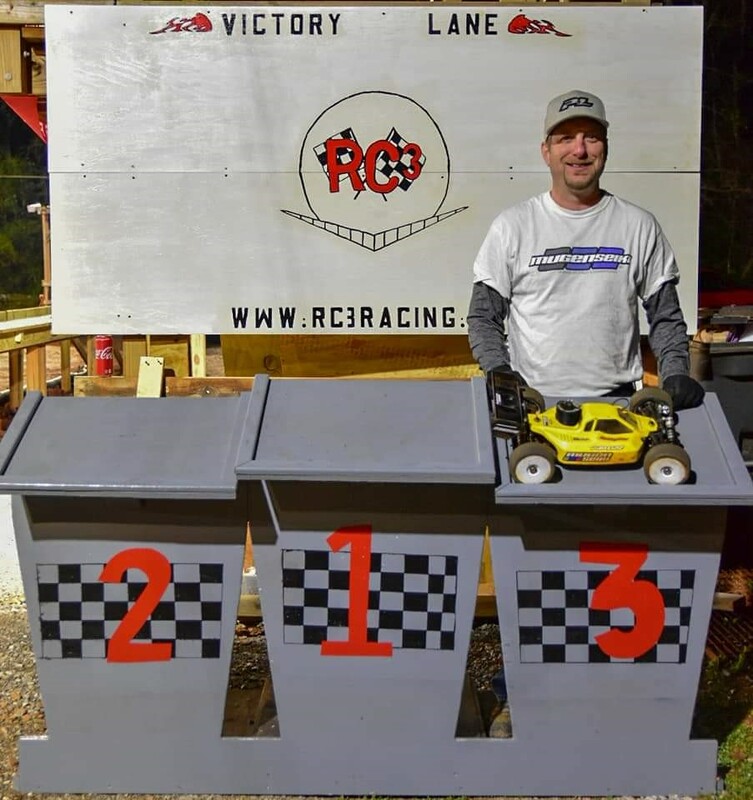 There were 173 entries for the event with 39 in E-buggy and 21 in Nitro Buggy. I was able to qualify 8th in E-buggy and ultimately finish 6th in the A-main. 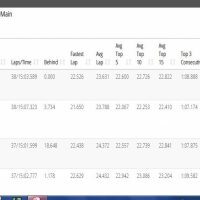 In Nitro Buggy I was able to qualify 6th overall and pull in a hard fought 3rd place finish in the A-main. 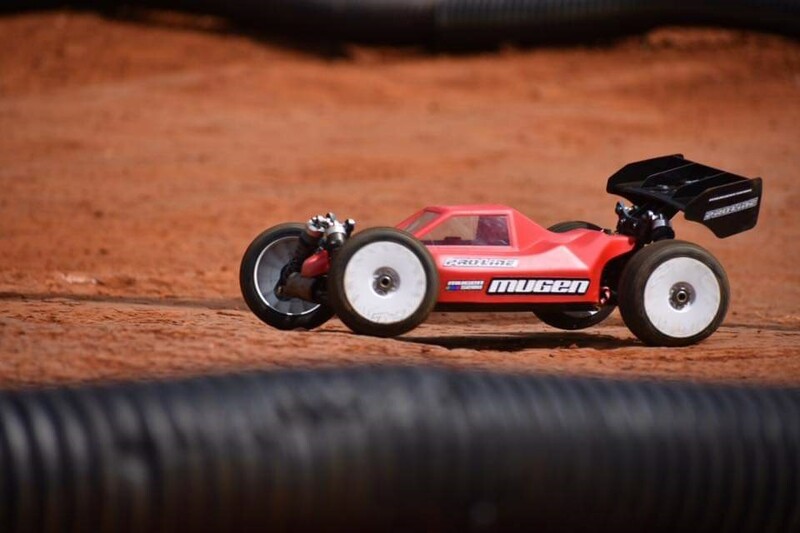 My Mugen MBX8 buggies and Pro-Line tires were providing me a very consistent vehicle to drive all day long. 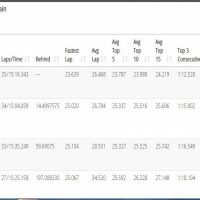 Throughout the day the track conditions changed and drivers were scrambling for the right tire. Since the track was just recently rebuilt, conditions were calling for a Supersoft Blockade M4 compound early in the day. The track continued to groove up and warm up throughout the day. By the end of the day I was running Clay Compound (MC) Positrons on both vehicles. These proved to be very consistent for me and certainly the right choice. By the end of the Nitro Buggy A-Main the Clay Positrons were completely worn out. As usual I was running my Pro-Line Predator body providing excellent down force and stability in the air. 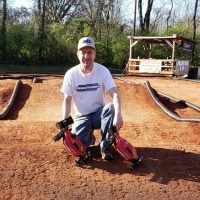 This race was a local club race at Chuckles Raceway located in Crossville, TN. 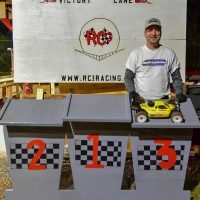 I was only able to run E-buggy at this race as there were not enough entries for Nitro Buggy. Running on Pro-Line Fugitive in S3 Compound in the first round I was able to get the early TQ position. 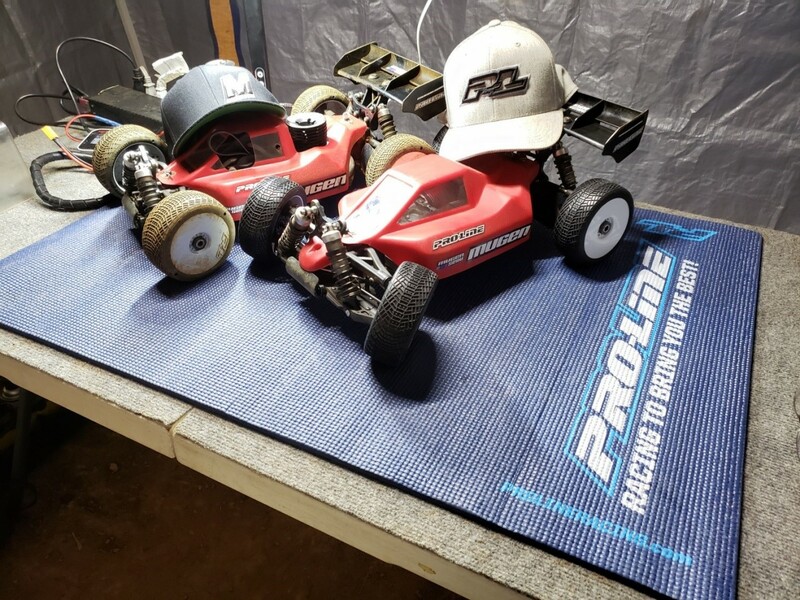 In the second round I decided to run Pro-Line Slide Locks in S3 Compound which I was hoping would do slightly better when I got into any of the edge dust. 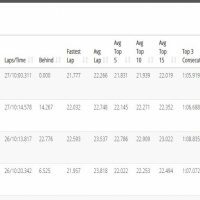 I was not able to break my TQ run in the first round but was able to turn significantly faster lap times. 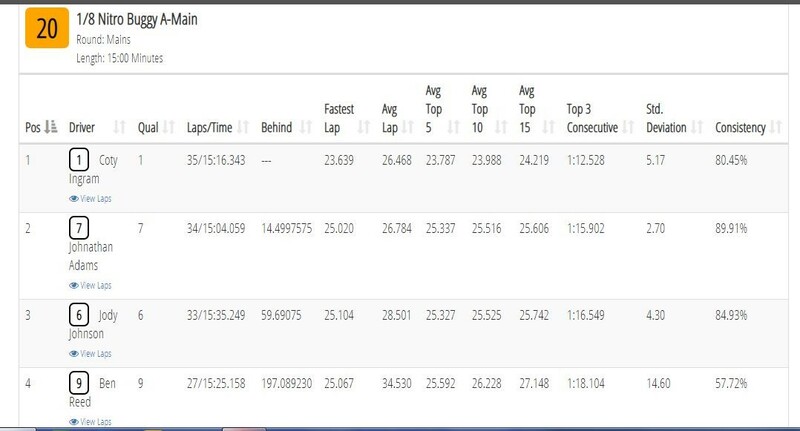 I broke the track record for fast lap by over one second. To say my car was dialed in would be an understatement. I made a set-up change to prevent the traction rolling I had in the second round of qualifying and still ran the Slide Locks in the A-main. 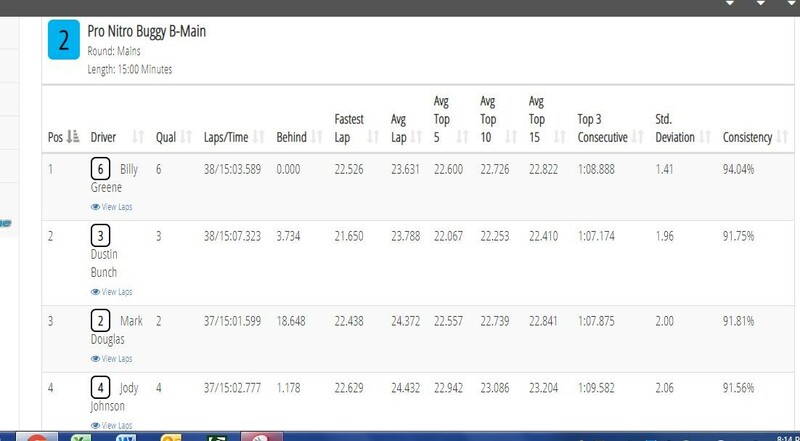 I was able to finish 1st in the A-Main lapping the entire field twice in the main. 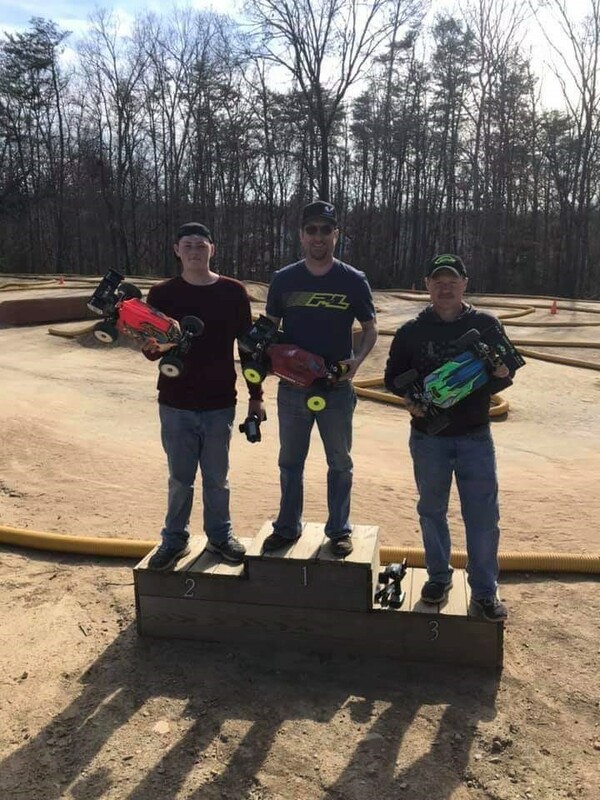 Certainly not the best of competition, but I was glad to have a good result before Psycho Nitro Blast coming up on the weekend of April 6th. 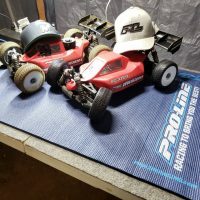 Pro-Line Reader’s Rides Winner – Bryan Matheis!